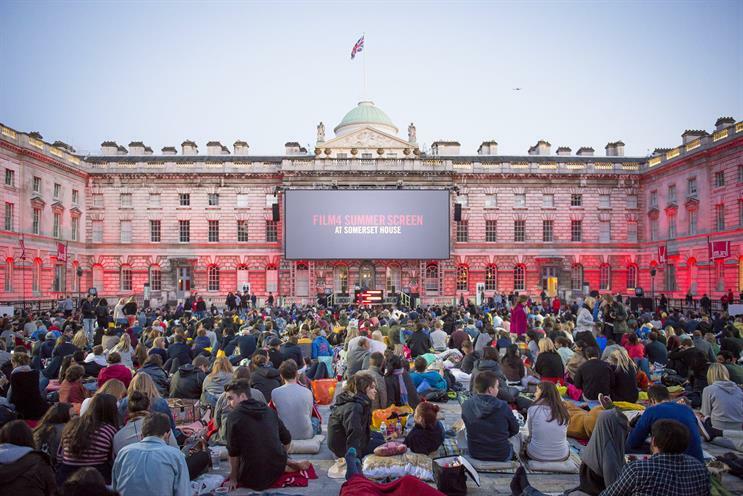 Grey Goose, the Bacardi-owned vodka brand, is partnering with Film4's Somerset House summer screenings to host a series of talks. "Behind the screen with Grey Goose" will offer an intimate film-themed talk which will accompany the events put on by Film4. Those who book on to this experience will receive a priority space at the front of the courtyard with Grey Goose cushions and blankets. On 10 August the brand will be hosting an event with set designer Stella Fox and art director James Price, who will be in conversation with journalist Bridget Arsenault to talk about the creativity and processes that take place behind the scenes. The activation is part of the brand’s "L’Atelier Grey Goose" campaign where it is partnering with "pioneers to engage consumers through the brand’s passion platform of film".